Hilary Mantel (1952, Derbyshire) heeft inmiddels een uitpuilende prijzenkast. Twee keer won ze de Man Booker Prize, voor Wolf Hall en Het boek Henry. Maar ook de Walter Scott Prize, de Costa Boek Book of the Year, de Orange Prize, onder andere. Met spanning wordt over de hele wereld uitgekeken naar het derde deel over Cromwell, De spiegel en het licht, waarvan de Nederlandse editie naar verwachting in 2018 bij Uitgeverij Atlas Contact zal verschijnen. 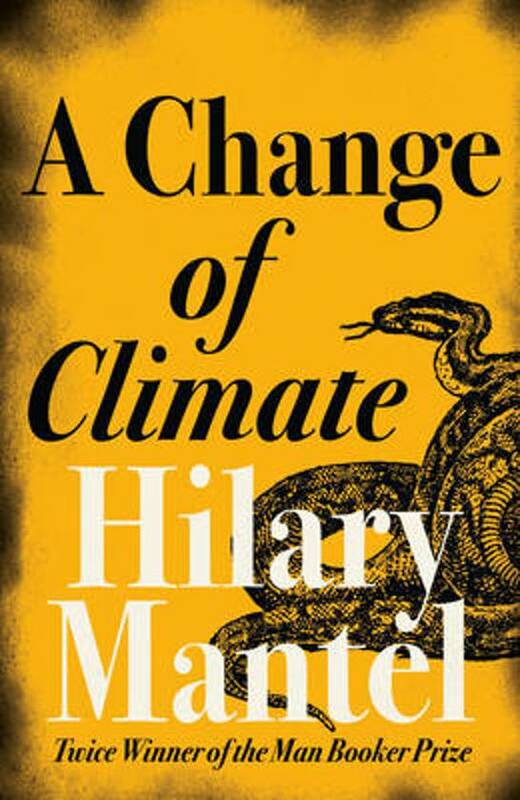 Op bol.com vind je alle boeken van Hilary Mantel, waaronder het nieuwste boek van Hilary Mantel. From the double Man Booker prize-winning author of Wolf Hall' and Bring Up the Bodies', this is an epic yet subtle family saga about broken trusts and buried secrets. Ralph and Anna Eldred live in the big Red House in Norfolk, raising their four children and devoting their lives to charity. The constant flood of good souls and sad cases', children plucked from the squalor of the East London streets for a breath of fresh countryside air, hides the growing crises in their own family, the disillusionment of their children, the fissures in their marriage. Memories of their time as missionaries in South Africa and Botswana, of the terrible African tragedies that have shaped the rest of their lives, refuse to be put to rest and threaten to destroy the fragile peace they have built for themselves and their children. This is a breathtakingly intelligent novel that asks the most difficult questions. Is there anything one can never forgive? Is tragedy ever deserved? Can you ever escape your own past? A literary family saga written with the skill and subtlety of a true master, this is Hilary Mantel at her best.